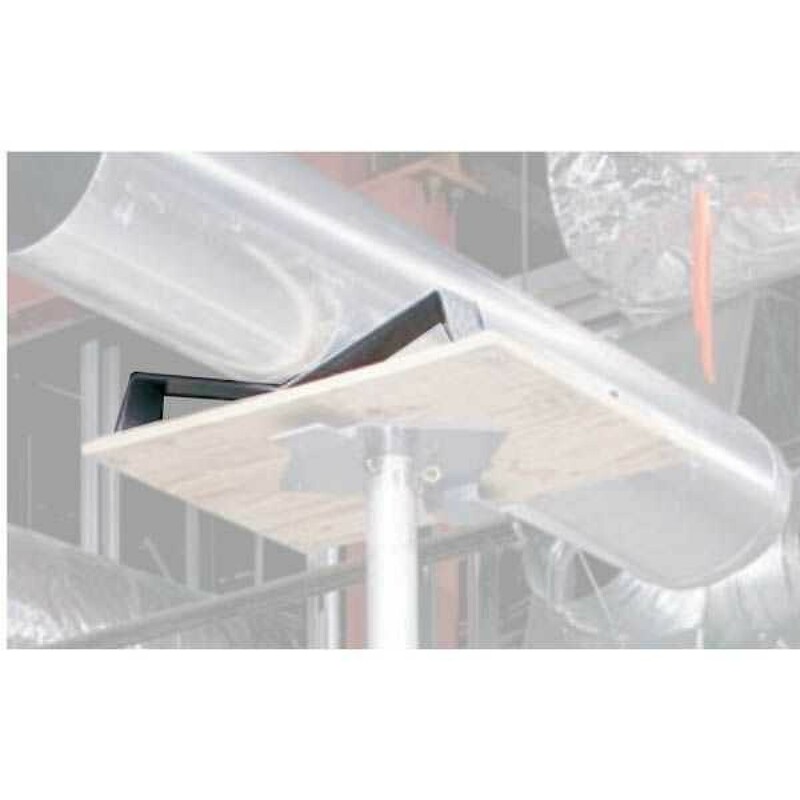 Use your SuperHoist material lift to safely raise large cylindrical objects high overhead with this platform cradle package. This Genie Platform Cradle Package For SuperHoist Lifts is not included with the purchase of a machine. Used to keep cylindrical items such as pipes, rebar and ducting from rolling around or off the platform of the lift. 24" x 19" platform with 2 specially shaped brackets to keep items in place. An excellent accessory for Genie GH-3.8 and GH-5.6 material lifts.